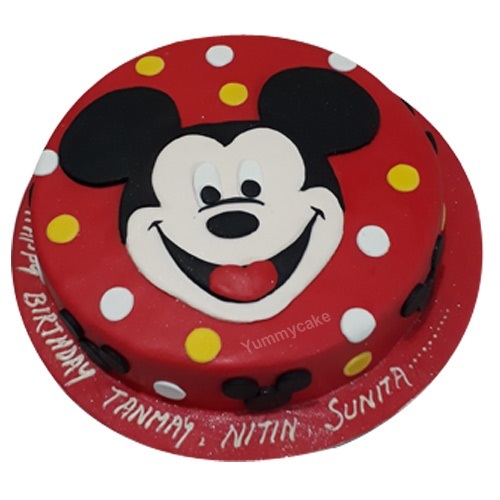 Disney’s cutest and popular cartoon character Mickey Mouse is making its way to take the center stage at your birthday party with this round-shaped birthday cake. 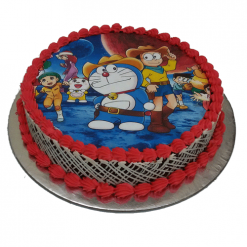 This Mickey Mouse Cartoon cake has been inspired by animal and cartoon-themed cakes that kids like the most on all important occasions. 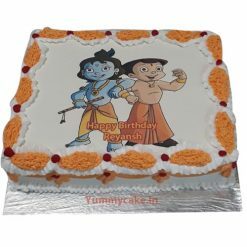 Yummycake offers free home delivery of Mickey Mouse cake for your kids first birthday. 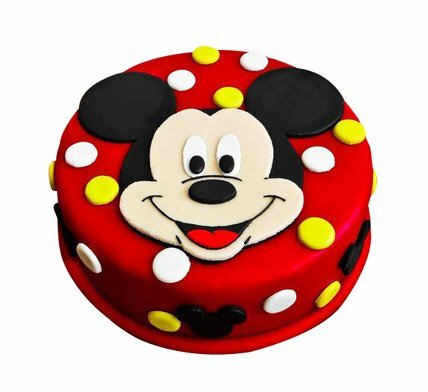 Order Mickey mouse first birthday cakes online and get a special discount offer. 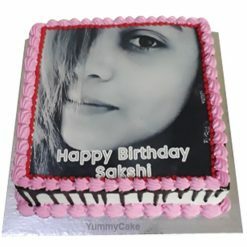 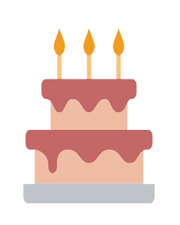 This is called the perfect cake. 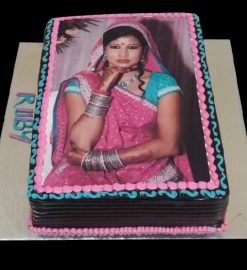 Yummycake is really a great place for cake shopping.